There’s never a dull day when you’ve got a wardrobe full of fun T-shirts. Our supersoft jersey tees feature eye-catching appliqués, from a dancing ballerina to an adorable teddy bear. 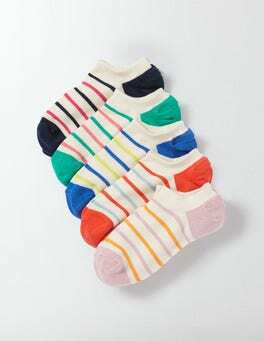 Perfect for wearing with jeans or tracksuit bottoms on those action-packed afternoons spent in the park. Woodland walks, festive parties, visiting Father Christmas… This soft jersey dress takes everything in its stride. The super-cosy fabric makes for a comfortable fit. And what’s a festive dress without a touch of sparkle? This one has a stretchy glitter waistband, just because. 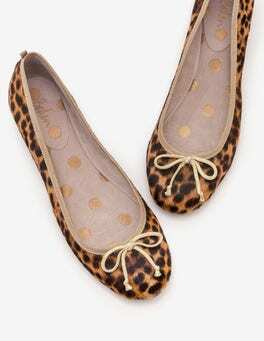 These classic ballerina flats have a super-flexible rubber outsole and an elasticated edge for a snug fit. And thanks to the padding underfoot, it'll feel like you're walking on air. Our fully lined cotton dress is here to help you up your style credentials. When a retro dotty design meets broderie and a full tiered skirt, you know youâ€™re on to something good. A pair of sandals or ballerina flats will complement the delicate heritage scallop detailing.